Waxy’s Pub in Keene, NH is one of New Hampshire’s premier Irish Bars. Serving up classic Irish food and drinks year round, you do not want to miss this great bar and restaurant on St. Patrick’s Day. On St. Patrick’s Day Waxy’s pub in Keene will be celebrating all day from 11 a.m. until last call. There will be over ten hours of live music taking place at Waxy’s pub in Keene this St. Patrick’s Day! Three different groups will be attending Waxy’s St. Paddy’s Day event. The first performer is Seamus Pender, a professionally trained baritone who specializes in the ballads and songs of both Ireland and Scotland. Then at 6 pm The Flying Irish Dancers, the region’s only pre-professional Irish Dance performance group, will take the stage to wow crowds with their stepping skills. Finally, from 7:30-10:30, Waxy’s pub in Keene is proud to be hosting The Craic Addicts. The Craic Addicts are native to Ireland and play traditional gigs and occasionally some more folksy/pop tunes. While they specialize in traditional jigs and reels, they’ve also inter-woven modern interpretations into many of their songs. 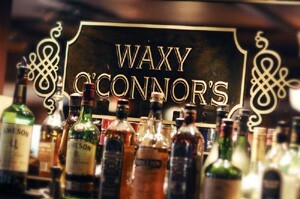 The live music and performances are going to be amazing at Waxy’s pub in Keene this St. Patrick’s Day! Mama McDonough’s is an amazing Irish pub located in Hillsborough, New Hampshire. Without question, this Monadnock region bar is gearing up to make St. Patrick’s Day an exciting event! Mama McDonough’s will be opening their doors at 8 a.m. to start the St. Paddy’s Day festivities early and will be open all day long until last call at 12 a.m. Happy hour drink prices will be in effect all day from 8 a.m. to 6 p.m. as well as live music from 12 p.m. to 12 a.m. The live music will be kicking off at 12 p.m. with the Red House Rd Blues Band. The next band that is playing from 4-7 p.m. is IPA, an International Polka Association tribute band. Finally, Mama McDonough’s headlining band this St. Patrick’s Day is The Greenlights, a rock band out of Concord, New Hampshire. To top off the amazing all day drink deals and live music, Mama McDonough’s will also have a corned beef special for $10.99 starting at noon. Mama McDonough’s is going to be celebrating St. Patrick’s Day in true Irish fashion, so you won’t want to miss out on the St. Paddy’s Day festivities with them! Harlow’s in Peterborough, N.H. is another Irish pub that is known for it’s Irish music scene in the Monadnock region. 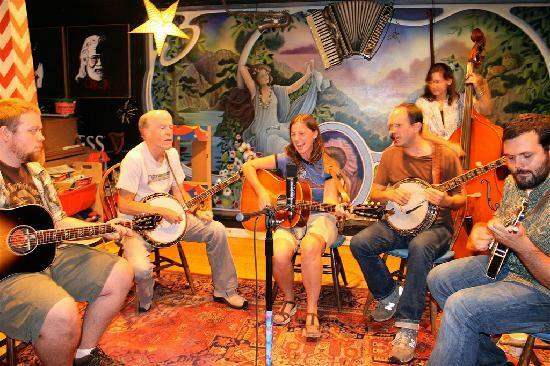 Every Tuesday Harlow’s hosts a Celtic Music night beginning at 7:30 p.m. Harlow’s is amping up to do something special for St. Patrick’s Day, especially because the holiday falls on a Tuesday night. There will be an all day event taking place at Harlow’s beginning at 11:30 a.m. To celebrate for St. Paddy’s Day, Harlow’s will be serving up traditional Irish fair associated with the holiday such as corned beef and cabbage, beef stew, and other dishes! To accompany the food, Harlow’s Pub will also be offering a number of drink deals on beer and mixed drinks. Good food, good drinks, and live Irish music makes Harlow’s a sure place to check out this St. Patrick’s Day! This Milford Pub is open for business and ready for St. Patrick’s Day! 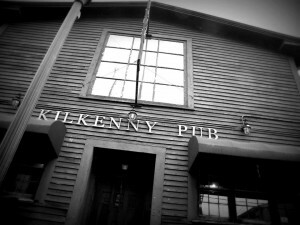 Olde Kilkenny’s Pub switched ownership back in 2010, and was reopened by a former patrons Anthony Scozzari, Jason Parker, and Ben McMahon. Since then the pub has grown and has a loyal following in the Monadnock region. 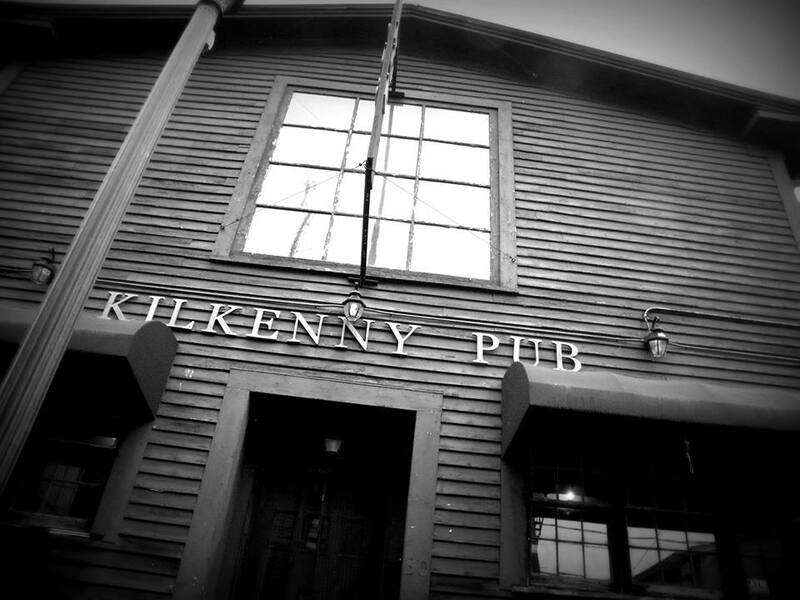 The trio is proud of the deep Irish heritage behind Kilkenny’s: according to the town history, the building was originally owned by James Shanahan, one of the first Irish settlers in Milford! With such a rich Irish history, it is a no brainer that people in the Monadnock region need to visit this pub for St. Paddy’s Day. For the holiday, Olde Kilkenny Pub will have their usual happy hour in addition to a number of beers on discount including, but not limited to, Guinness and Bud Light. This Irish Pub with a similar namesake as the previous pub on this list is a local landmark in Keene, New Hampshire. This Monadnock region bar is an institution in the area and is a favorite of college kids attending Keene State College who call it “Killers”. Kilkenny’s Pub is a classic Irish dive bar but with a twist. Kilkenny’s pub has a revamped their menu, they now offer a variety of speciality wings and other food items that are sure to hit the spot. There will be a number of drink deals to celebrate St. Paddy’s Day. Definitely do not miss this pub on your trip around the Monadnock region this St. Patricks Day! 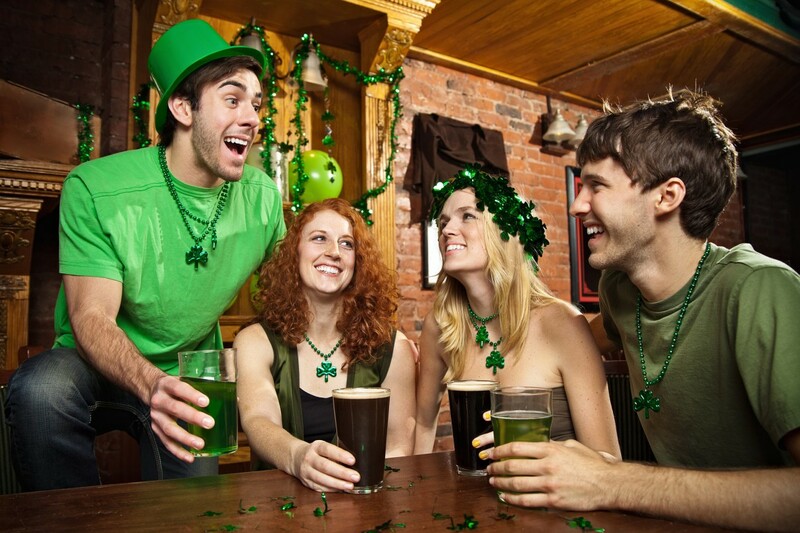 There is no shortage of St. Paddy’s Day fun going on in the Monadnock region! Make sure that you plan ahead to get to as many of these bars, pubs, and restaurants to show your support for local businesses this St. Patrick’s Day!